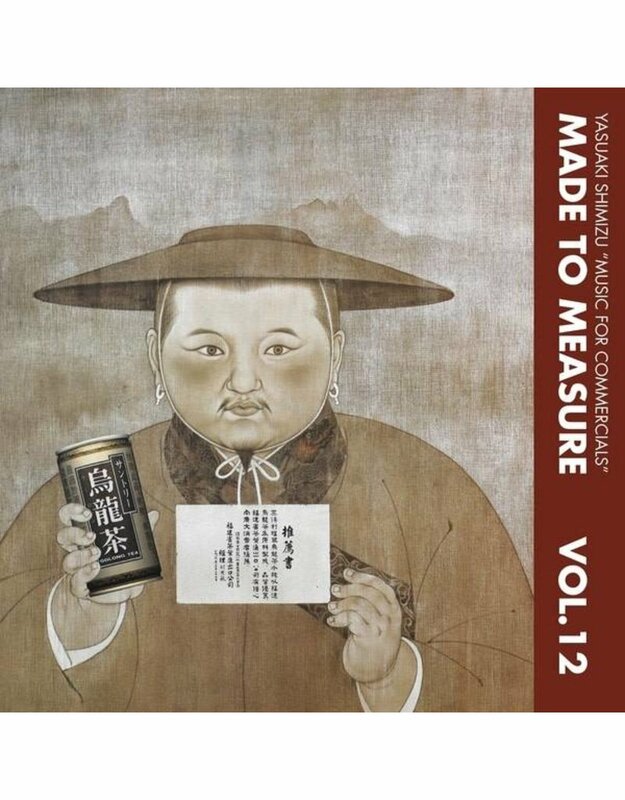 Yasuaki Shimizu’s Music For Commercials  is here given a much needed first ever reissue some 30 years since it appeared on Crammed's Made To Measure library music series, which also included editions by Tuxedomoon and Hctor Zazou. Very safe to say that if you were enchanted by Visible Cloaks’ Reassemblage LP or their Fairlights, Mallets & Bamboo mixes, this one is a must! In 24 parts Shimizu unfolds a tightly packed lattice of crystalline gems and vignettes crafted for TV commercials, plus the 15 minute Ka-Cho-Fu-Getsu piece for a Computer Animation Video which is practically worth the price of entry alone. 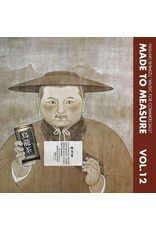 Presumably titled after the corporations who employed him, you’ll find stacks of super sweet, pastoral 4th world emulations patched from keys, sax, gamelan, drum machines and electronics for the likes of Seiko, Ricoh, Sharp, Honda, Knorr and Bridgestone, each as exactingly cute and piquant as the last. 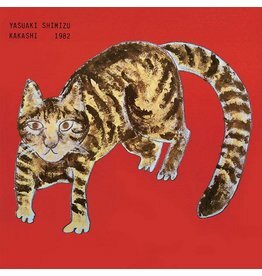 Known for his numerous albums, soundtracks, and collaborations including with the likes of Ryuichi Sakamoto and Bjork, this is perhaps Shimizu's most sought-after and influential work and one that perfectly encapsulates our collective yearning for peace and quiet in an increasingly commercialised, chaotic world. Recommended!